Dairy Plant's Problematic Process Finally Fixed after 25 Years! 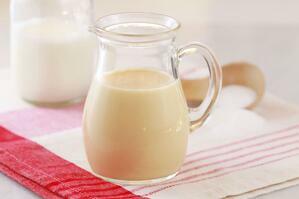 The nation’s largest producer of sweetened condensed milk is right here in Wisconsin. However, with success comes challenge. This major dairy production company has been dealing with one pesky application for more than 25 years! They tried a variety of tactics over the years, but were still running into problems towards the end of the milk manufacturing process. 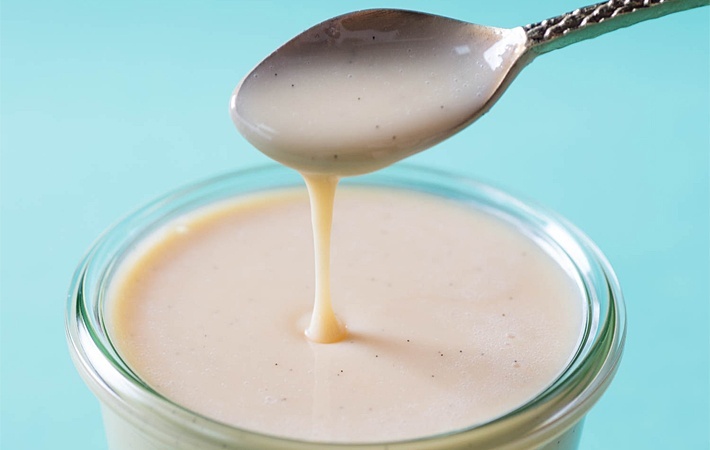 The mixture of milk and sugar, the primary ingredients in sweetened condensed milk, need to be pumped together from two separate flash coolers. As easy as it sounds on paper, the application has some strict requirements. Pumping the mixture of milk and sugar ranging from 1500 to 5000 CP. Pumping 40 GPM, pulling from two separate vessels under vacuum (24” and 28”). While using a caustic of 6% and nitric acid of 3%. One of the owners of the company shared the application’s long and challenging history. “When we commissioned the evaporator 25 years ago, we had rotary lobe pumps in this pumping application. The metal-to-metal surfaces wore rapidly. We then switched to sinusoidal pumps. We tried many different elastomers, but never got good pump life. We spent a great deal on parts and because the pumps could not CIP, we had to hand wash the seals. We then switched to progressive cavity pumps. We got good stator life, but had the same problem with metal-to-metal U-joint wear. We would lose about ½” of metal in four months, requiring replacement of the rotor, U-joint, pins and plug-in-shaft. Then, moving on to a different type of progressive cavity pump, we struggled with various failures of the booted sleeve over the U-joint. And once that fails, the joint quickly fails. After struggling with this process for years, the company reached out to NETZSCH for a solution. They determined their NEMO® progressing cavity pump with a flexible shaft would be a good fit for the job. The patented flexible rod design is free from crevices and dead spaces, making it a good choice for food and beverage production. The NETZSCH flexible rod design has many other benefits like eliminating the need for lubrication and protection against mechanical damage or corrosion. Because of this, there is no risk of product contamination. The dairy plant was very excited about this because equipment and product reliability is important in the process industry. 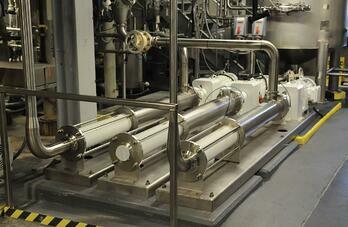 Once they received the two NETZSCH NEMO® pumps, they immediately installed them. These two progressing cavity pumps were put to the test, running 24/7 with no maintenance or performance issues. After several months of uninterrupted service, one pump was swapped out for an inspection. 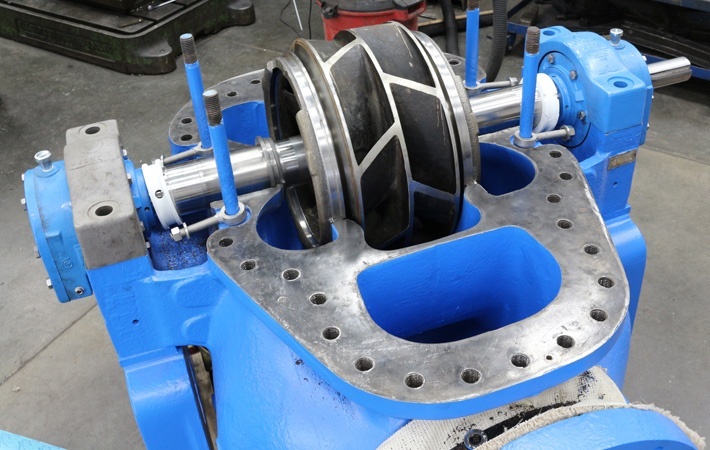 The stator and other critical components of the pump were inspected, but no issues or abnormal wear was found. In the end, the dairy plant was able to save a great deal of time and money after making the switch. 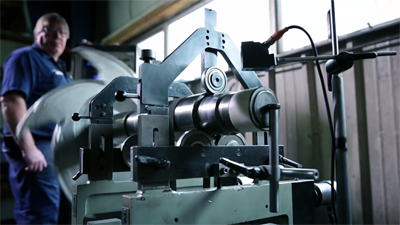 The process no longer suffers from long periods of unexpected downtime, allowing for better production. 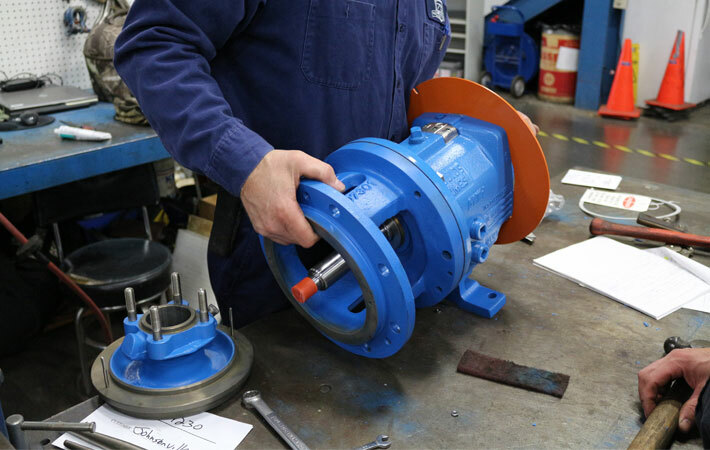 Plant engineers were so impressed with the performance of the pumps that they’re looking to add more NETZSCH pumps in other areas of the business. It took 25 years of frustration for this customer to finally do something about their problem. If you have a pesky pump problem, don’t wait! Contact us now, we’d love to help get your process running more efficiently. Jake is a member of the blogging team at Crane Engineering. 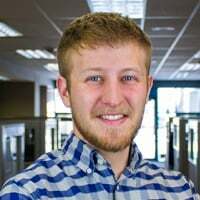 He likes to get out in the field and talk to customers about how they've overcome challenges in their facilities, then write case studies to share with others who may face the same challenges.